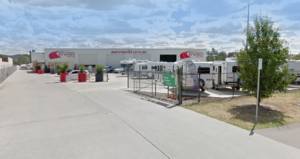 Albury Wodonga RV World have a vast range of caravans that cater for your every need. 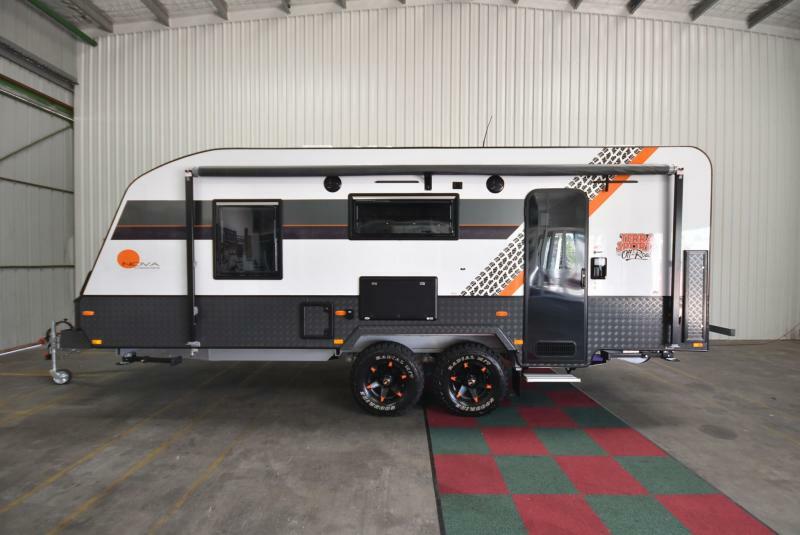 Whether you’re on the search for a luxury slide-out caravan, a caravan to take on your next off-road adventure, or something to suit your budget, from tandem-axle or single axle, we can find the perfect caravan for your family. The beauty of a caravan is the ability to un-hitch & leave your caravan set-up in one location for the duration of your stay. 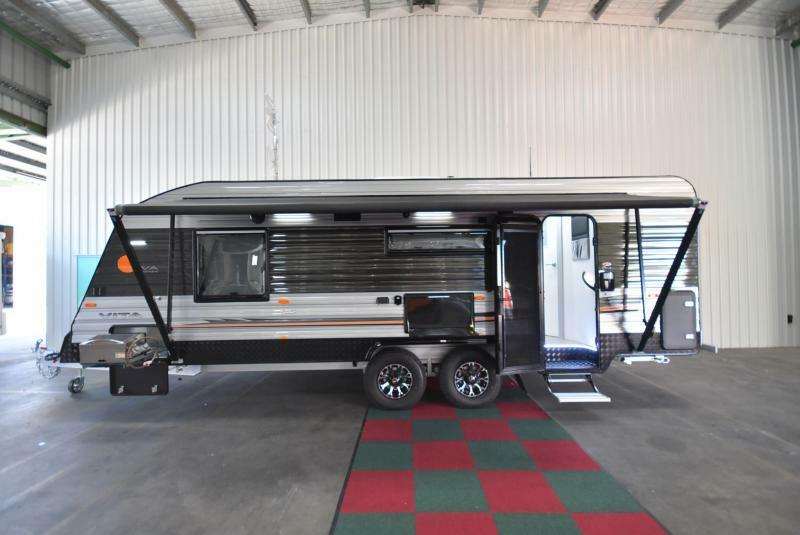 A caravan is the perfect home away from home. 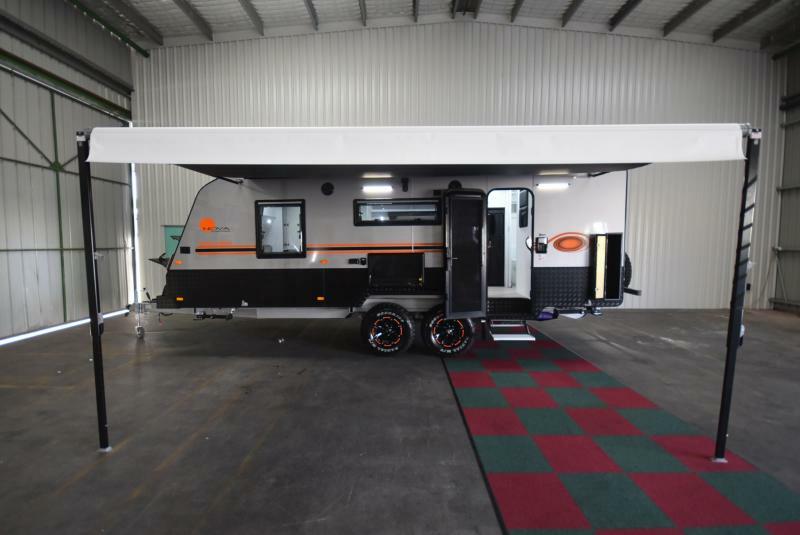 Our friendly sales staff will guide you through the purchase of your new motorhome, and our wonderful workshop staff will cater for all your servicing requirements. 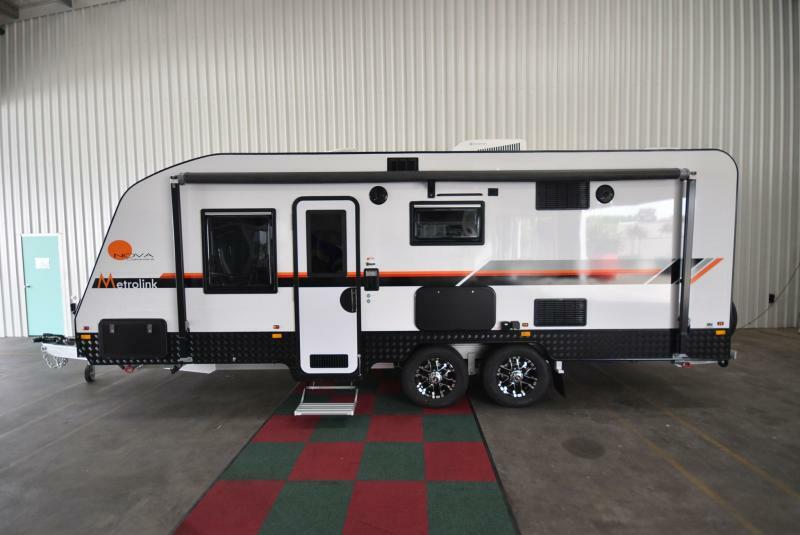 View our full range of both new & used caravans for sale below. 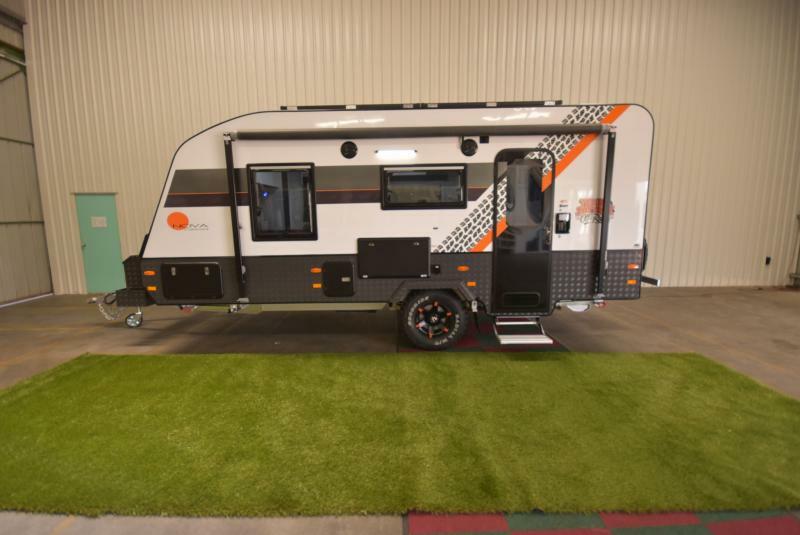 Welcoming our 2019 Nova Terra Sportz 196-1R, new and improved ready for your next off-road adventure! Check out the Terra Sportz capability below! Welcoming our Avan Aspire 563. 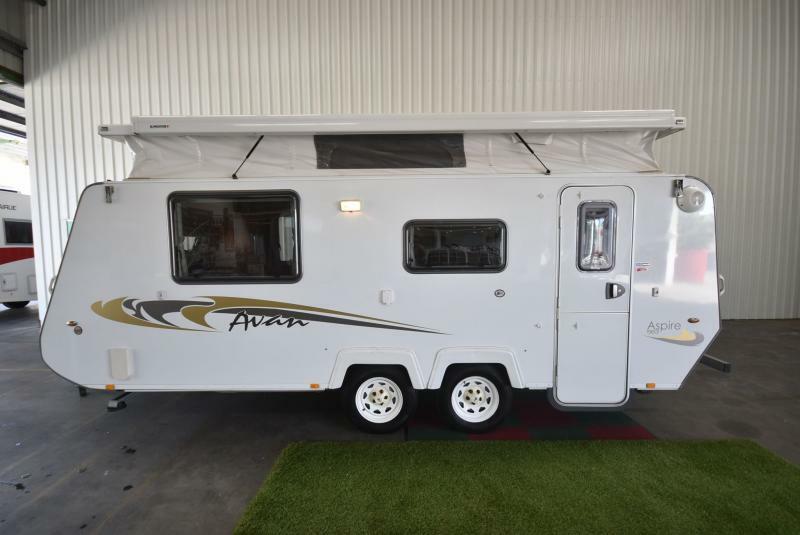 Light weight, easy to store & ensuite, come check this beauty out! 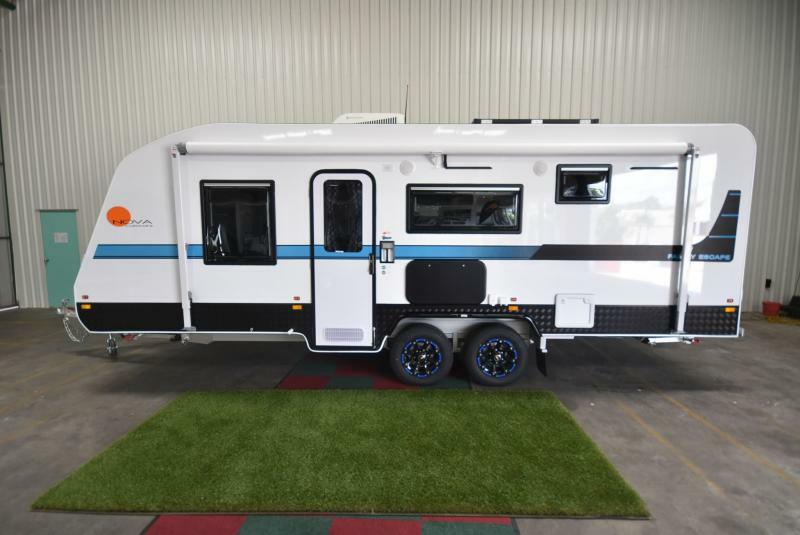 Welcoming our Nova Terra Sportz 166-1R, if you’re looking for a caravan to take on your next off-road adventure, but still boast luxury & style.